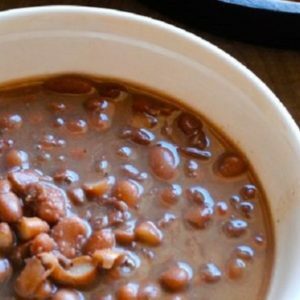 The Original Simmer-in-Bag BBQ of Santa Fe! Article in the New Mexican! 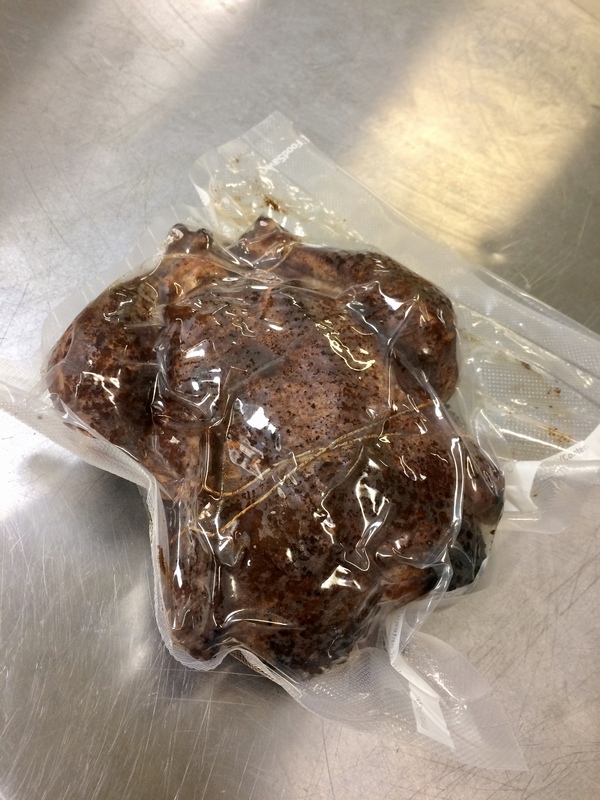 Vacuum-sealed BBQ, easy to reheat! We will be setting up hot food stations at various Santa Fe Brewing Company locations. 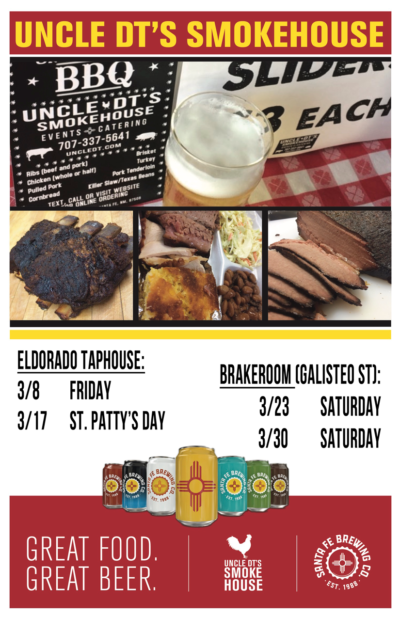 Saturdays at the Brakeroom downtown starting March 23rd. Killer food to go with killer beer! Receive free shipping when you spend $300 or more! 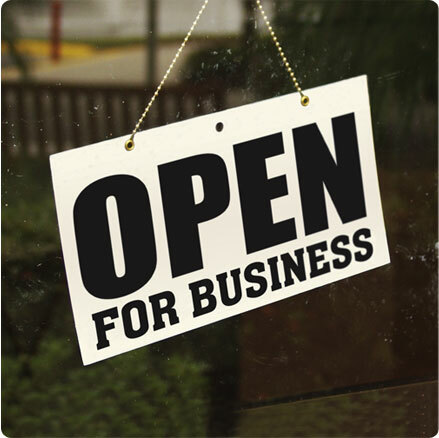 We are now open weekdays from 11 am to 1 pm for order pickups. Look for accompanying hot lunches starting in May! 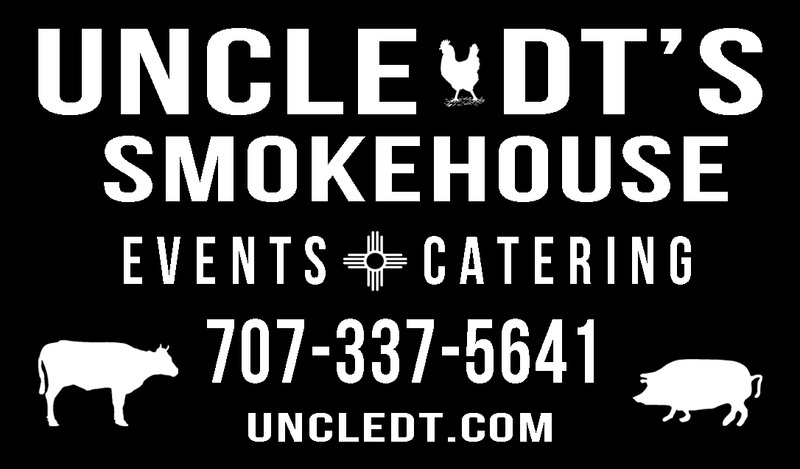 Welcome to the online home of Uncle DT’s Smokehouse! 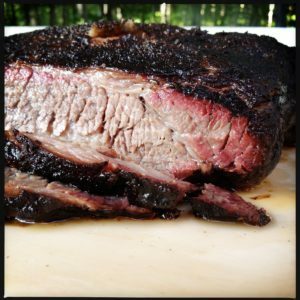 We are a take-home BBQ service in Santa Fe that uses all-natural meat. That means no hormones or antibiotics unless otherwise specified. 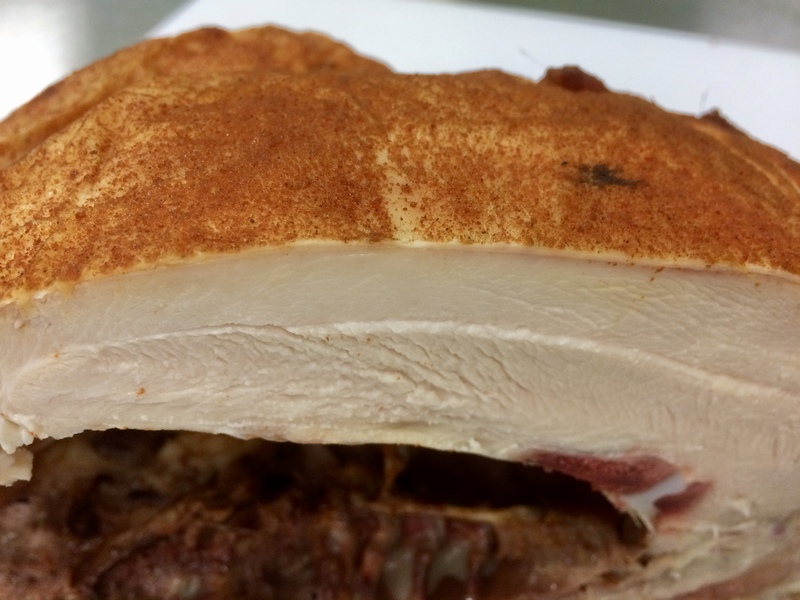 All of our meats are vacuum-sealed and frozen, ready to be reheated by you back at home easily and quickly. We also do pop-ups around Santa Fe, and events all over New Mexico. David Thom (Uncle DT) is a bluegrass and Americana musician and a BBQ enthusiast. After a trip to Austin, Texas in 2009 as part of the Lagunitas Brewing Company’s entourage at South by Southwest, he became obsessed with barbecue, the noun, and decided to master it. Take a look around the site to see what we do! 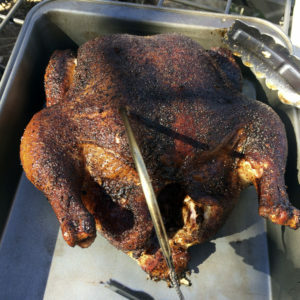 Whole, rubbed, smoked, all-natural. Chicken and turkey. Some say it’s the finest chicken they’ve ever eaten. 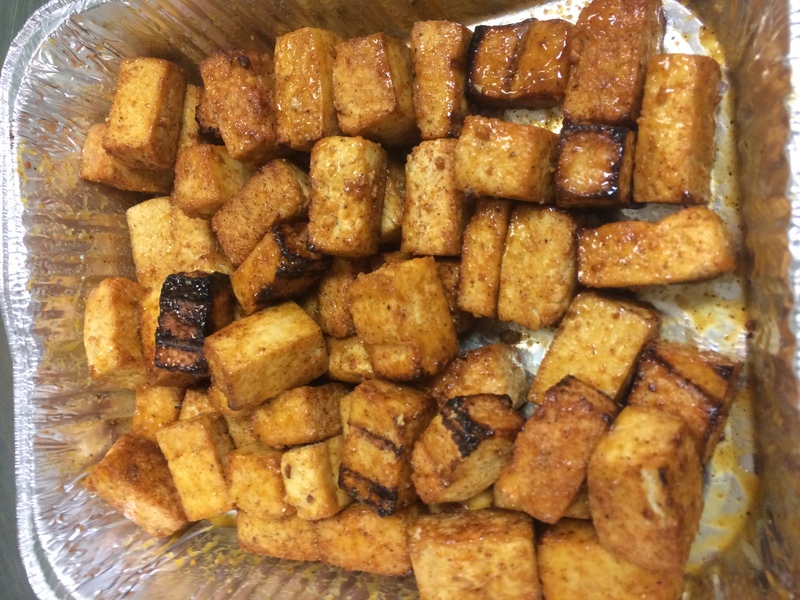 Organic, firm tofu, smoked over hickory and apple. Rubbed with our spice blend, these little nuggets are delightful! Serve with UDT’s mustard sauce. 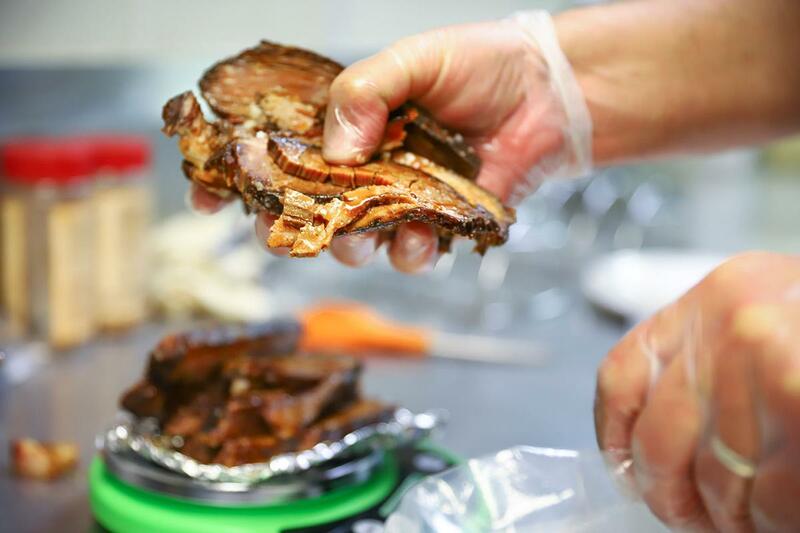 At Uncle DT’s Smokehouse, we believe ‘you are what you eat.’ We use all-natural, antibiotic and hormone-free meat whenever possible. These items aren’t always available, so sometimes you’ll see we’re out of certain products. David has been producing events that feature his cooking since the mid 2000’s, mostly in Sonoma, California. In the past, the food was a way to promote his bluegrass career, but after moving to Santa Fe in 2017, the tables have turned and it’s the other way around! 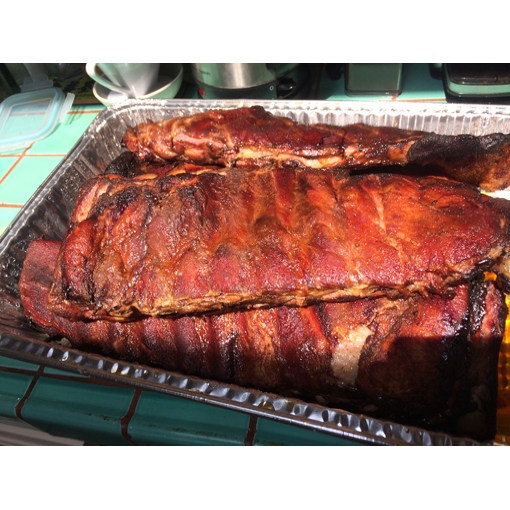 BBQ YOU CAN TRUST TO BE DELICIOUS, EVERY TIME. Repetition is the key to consistency. We’ve smoked many hundreds of pounds of meat, and quite simply put, we know what we’re doing. Get in touch to find out how you can try our delicious prodcuts. During the winter months, we serve hot food at the Santa Fe Brewing Company’s multiple locations. KNOW OF A LOCATION AT WHICH WE SHOULD BE SERVING OUR FOOD?